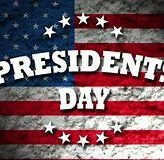 Bingham Law will be closed on Monday, February 18, 2019 in observance of Presidents Day. 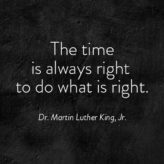 Bingham Law will be closed on Monday, January 21, 2019 in observance of Civil Rights Day. 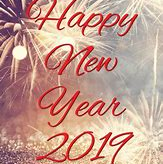 Bingham Law will be closed on New Years Day, January 1, 2019. Please have a safe Holiday. 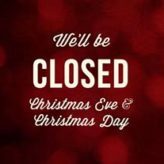 Bingham Law will be closed Christmas Eve and Christmas Day, December 24 and 25, 2018. 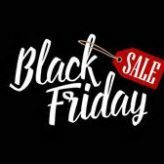 Cyber Monday is November 26, 2018. Don’t miss out on the opportunity to finish your Holiday Shopping.